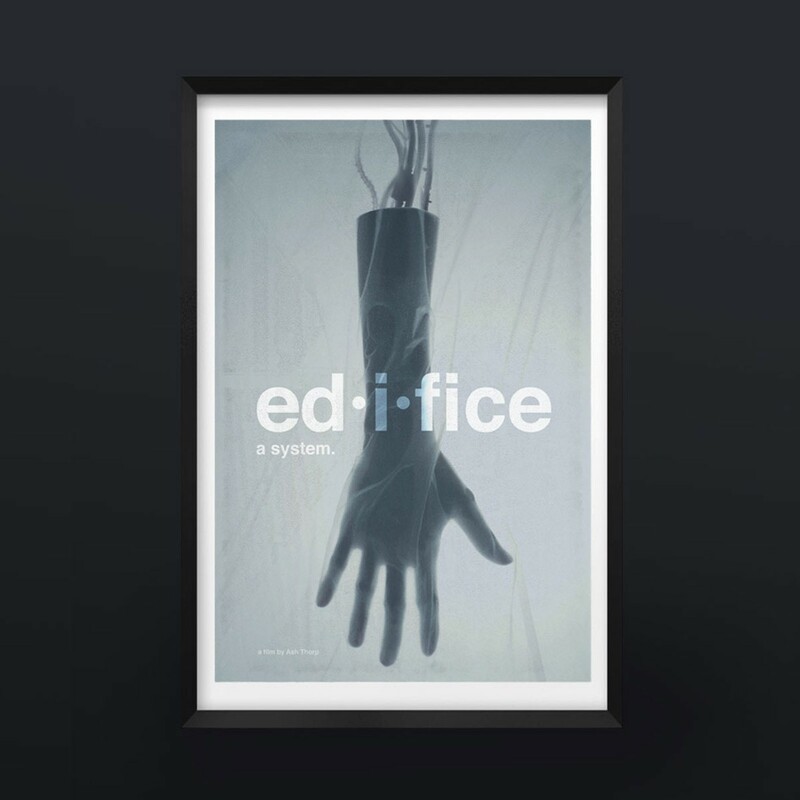 Edifice is an experimental short film inspired by personal beliefs of who we are, where we come from, and where we are heading. It’s a transcendental journey from stardust to singularity. This purely cinematic film is intended to stimulate your mind and senses, while provoking further thought about our passage and presence in this world. Here are some of what I consider to be the film’s most iconic scenes and moments. Each production tells a story. 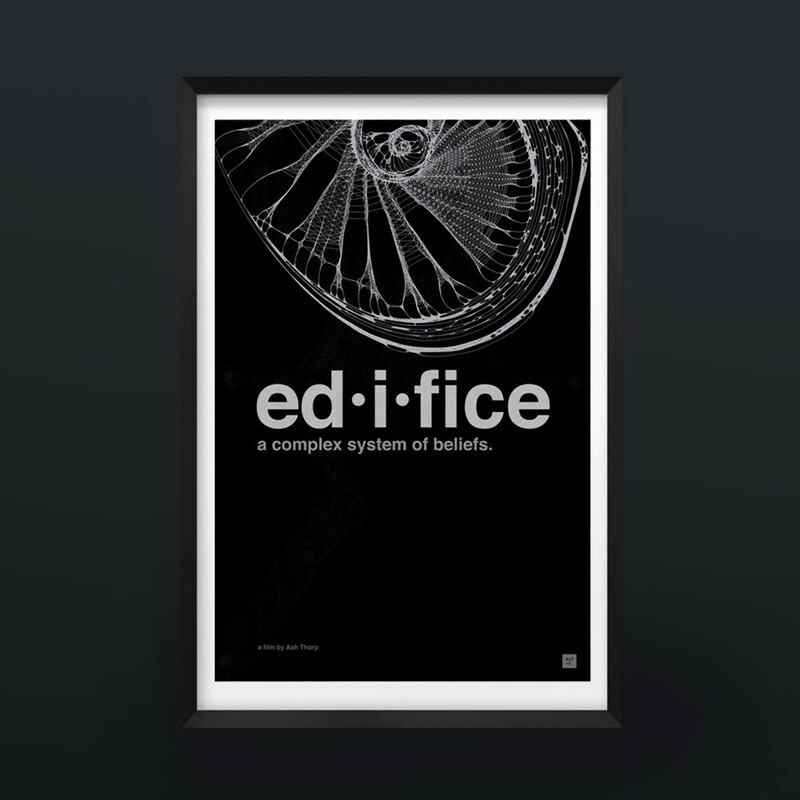 Edifice is a self-propelled passion project which was intended to help me re-connect with my creative self. It's a special film and I truly enjoy being able to share the process with you. Tim Tadder, Shawn McKinney, Dahlia Weidmann, Jason Encabo, and Filipe Carvalho. Redshift, Boris Effects, Turbosquid, South Coast Glass Inc.